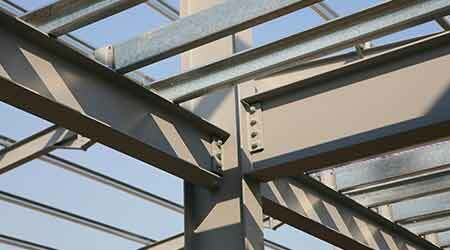 Zinc Clad 4100 is a high-solids coating featuring recoat times as short as 30 minutes. The three-component, organic zinc-rich epoxy coating eliminates the need for sweat-in time. In addition, its packaging allows applicators to mix components directly in the Part A container for faster and more accurate mixing. Designed for use over properly prepared blasted steel, the organic zinc-rich primer provides cathodic protection to reduce corrosion potential in the event of the steel substrate being exposed due to coating damage. In addition, the coating exhibits self-healing properties if it becomes damaged.